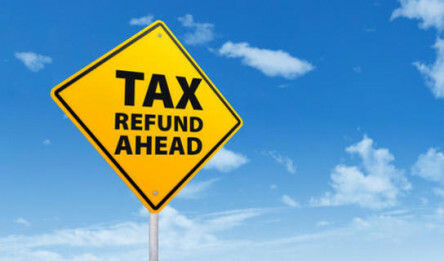 P60 Time, get a tax refund today! 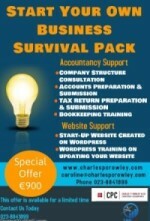 Welcome to Charles P. Crowley & Company, we are an accounting, tax and business consulting firm. 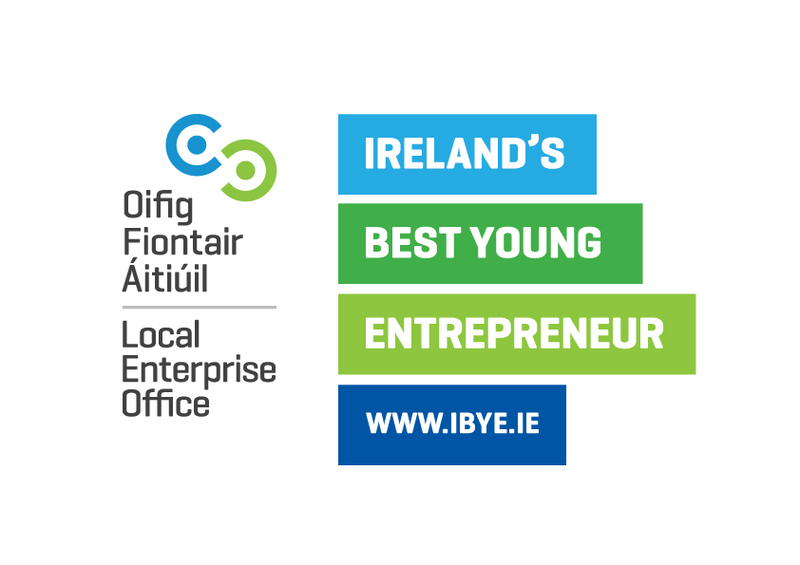 We advise clients across a wide range of industries and are well known as we offer a unique range of business services to Irish and international clients.